Cooking Live Lobster is not as hard as you might think. If you can boil a pot of water, then you can cook a lobster. Click the links below for step-by-step directions on how to cook lobster. 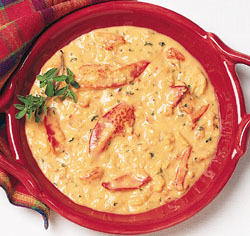 If your looking for a twist to the traditional lobster dish, check out the lobster recipes below. Eating a lobster can be intimidating, learn how to crack a lobster. If your looking the freshest lobster, click the link below. Cooking Lobster Tails is easy with the step-by-step guides below. Cook lobster tails just like they do at restaurants. 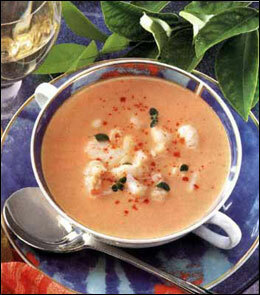 Lobster Recipes - Looking for a great lobster recipe? Browse our collection of lobster recipes online or pick up one of the many great lobster cookbooks today! 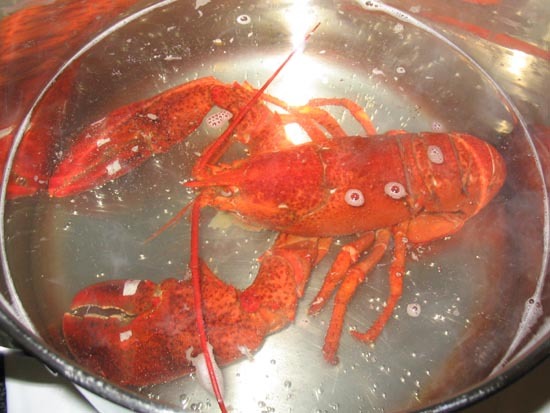 Boiling a Lobster - Boiling a lobster is the easiest way to cook lobster. Steaming a Lobster - Steamed Lobster is the preferred method by restaurants. 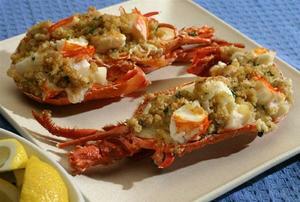 Stuffed Lobster - Try this recipe for Baked Stuffed Lobster. You'll Love it. Grilled Lobster - Summer time is the best time for delicious Grilled Lobster. Killing a Lobster - Learn how to to kill a live lobster. Lobster Butter - Learn how to prepare clarified butter for lobster. Eating Lobster - Learn the easiest way to eat lobster. 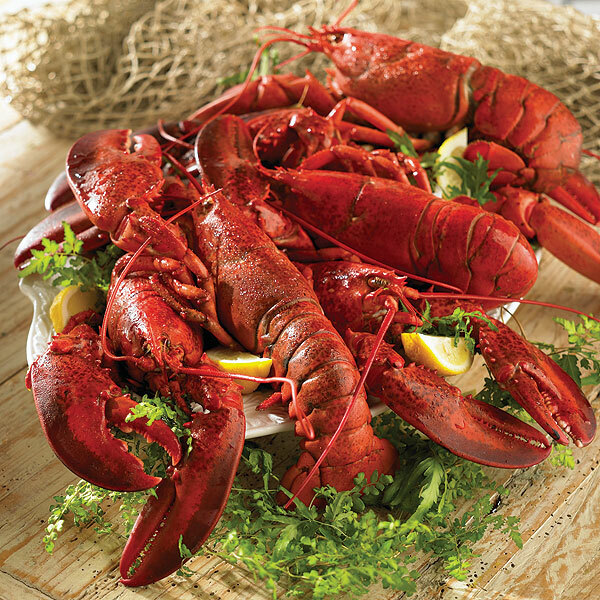 Buying Lobster Guide - Get expert tips on choosing the best live lobster and lobster tails. Cooking Lobster Tails - Learn how to cook lobster tails at home. 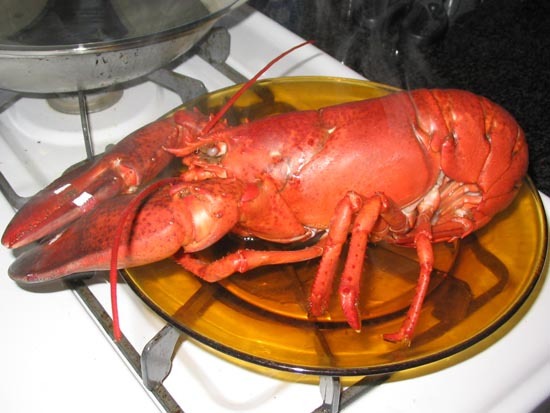 Baking Lobster Tails - Boiling a lobster is the easiest way to cook lobster. 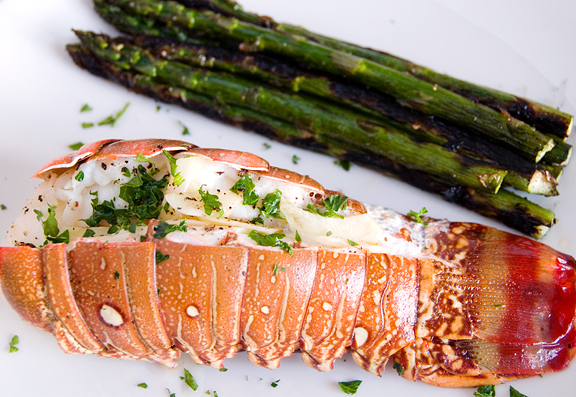 Butterfly Lobster Tails - Learn how to cook lobster tails just like the restaurants do. Broiled Lobster Tails - Here's an easy way to cook delicious lobster tails. 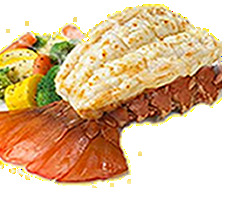 Steamed Lobster Tails - Steaming a lobster tail is a healthy method of preparation. Grilled Lobster Tails - If you love steak on the grill, you gotta try grilled lobster tails. 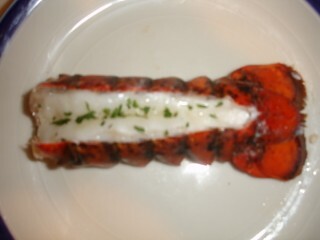 Stuffed Lobster Tails - Learn how to prepare a stuffed lobster recipe. South African Lobster Tails - Learn how to prepare these treasures. Buying Lobster Tails - Learn how to buy the best lobster tails.